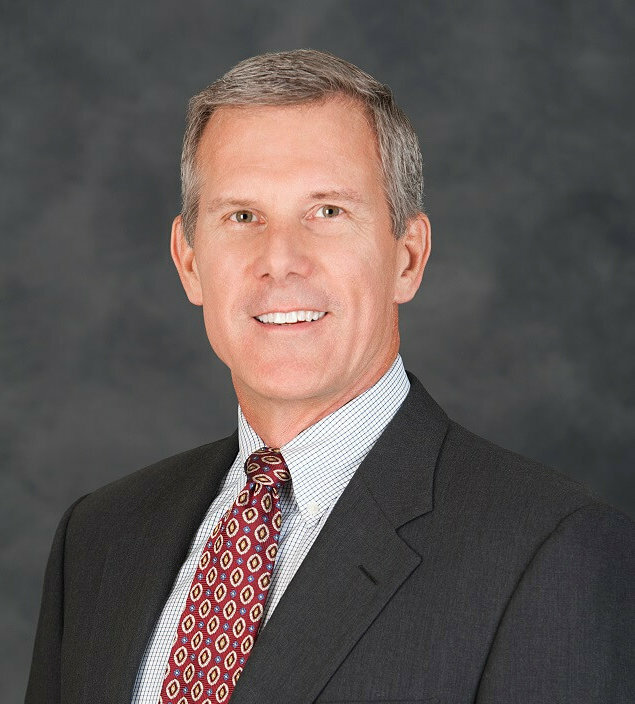 Tom Willingham is the President of The Hampton Group, an Operations and Management Consulting Firm he founded in 2003 to help middle market companies in Southern California achieve superior performance levels. Tom has 29 years experience in operations management, specializes in driving waste out of manufacturing and office processes, and has worked with over 100 facilities and thousands of employees to generate innovative solutions to drive bottom line performance. He has worked with industries from aerospace to vitamins implementing Lean Six Sigma concepts, and conducting Rapid Improvement Workshops that identify low or no-cost solutions. As a leader in the growing field of Strategy Execution Management, he assists clients in bridging the gap between Planning and Execution by aligning employee goals with strategy and driving accountability to achieve results. He has leveraged his Industrial Engineering background and process improvement focus along with an MBA in Finance/Consulting into a career that has included roles as a Plant Manager, Controller, Consultant with Deloitte & Touche, General Manager, and VP Operations before founding The Hampton Group. With his combination of skills, Tom is able to quickly identify the unique challenges within a business’s People, Processes, and Strategy. Clients include hospitals, manufacturers, service providers and non-profit organizations. Tom believes in giving back to the community too and spent six years as an AYSO Soccer Coach, is Videographer for the Los Alamitos HS Track Team, volunteer Board Member for the Los Altos YMCA in Long Beach, and was Chairman of his YMCA’s 2010, 2011 & 2012 Annual Giving Campaigns. Other Board activities include President of the Old Ranch Community Association in Seal Beach, Finance Committee and Endowment Committee Chairman at Belmont Heights United Methodist Church, and, in March 2015, Tom was elected to the Supervisory Committee at Southland Credit Union. A native of Louisville, Kentucky, Tom holds his MBA and MS degrees from the University of Southern California and a Bachelor of Industrial Engineering from the University of Illinois.